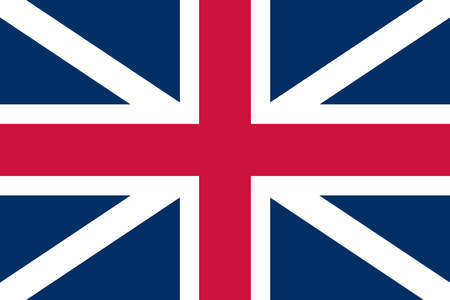 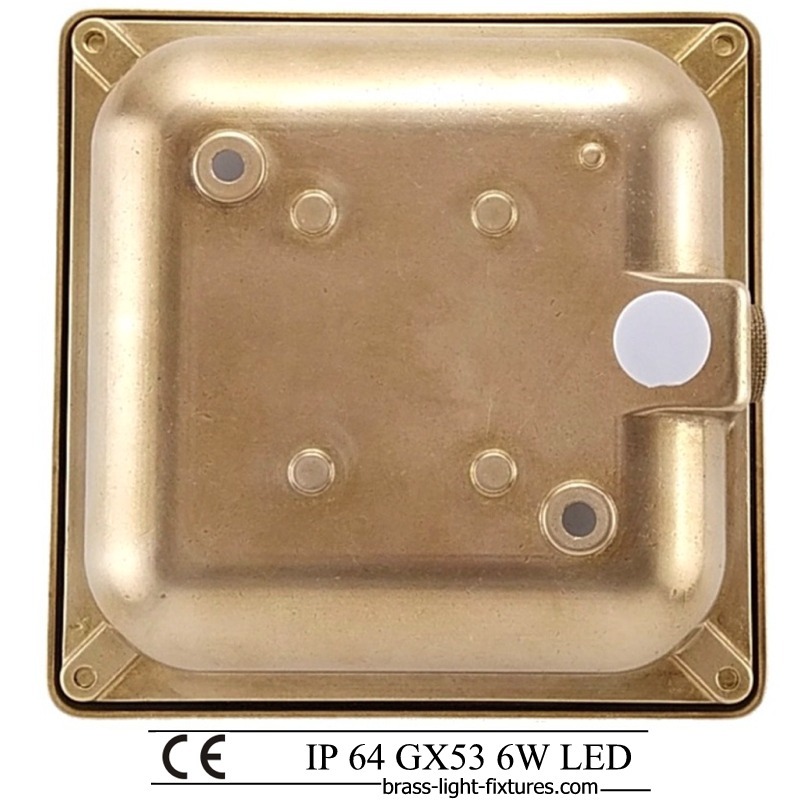 Square light. 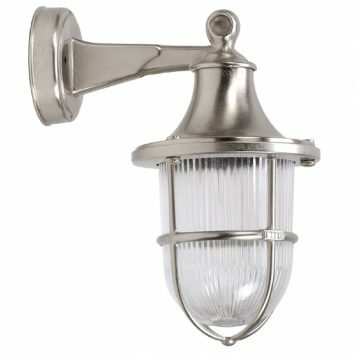 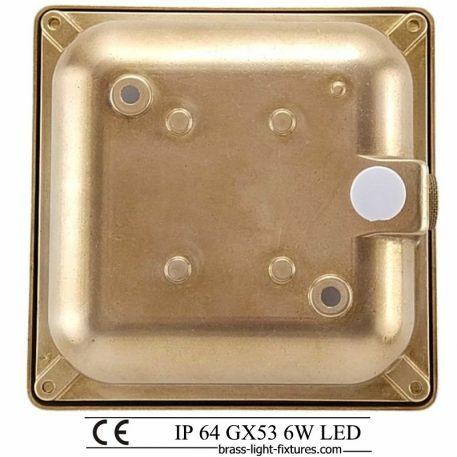 Square modern wall or ceiling light. 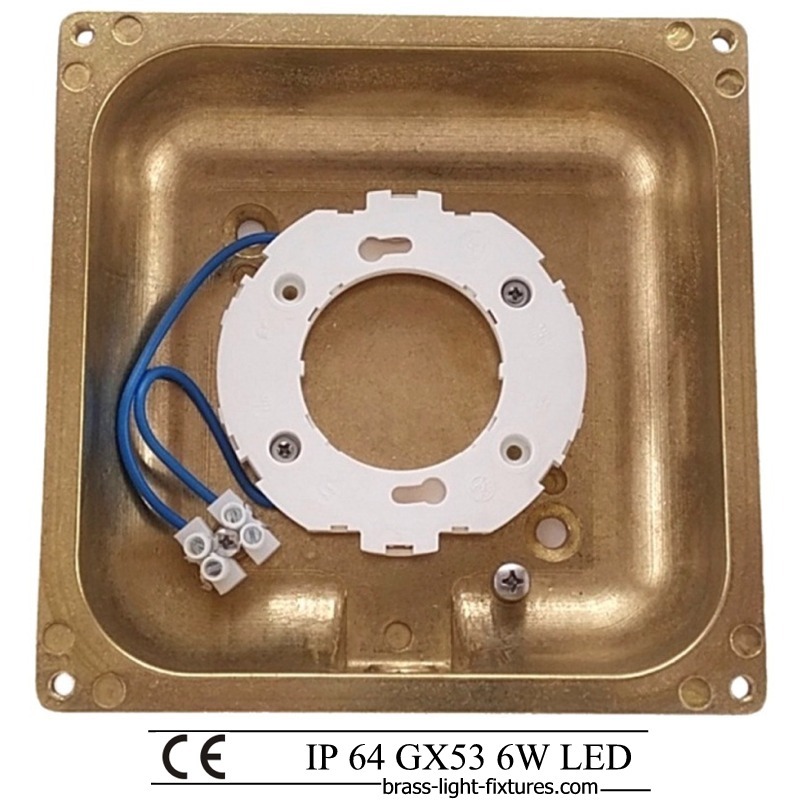 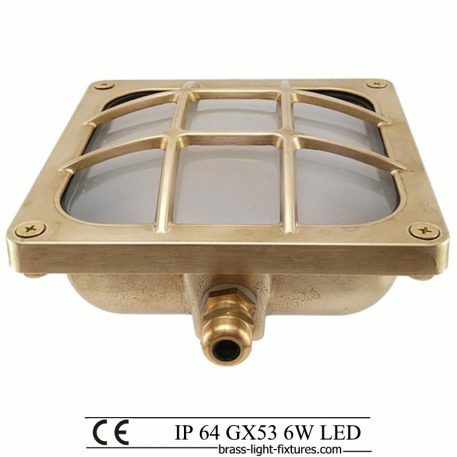 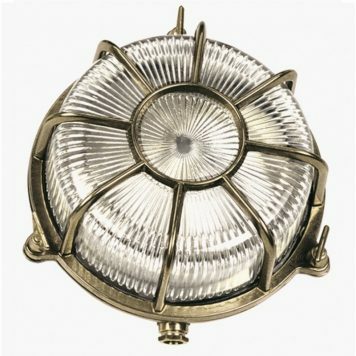 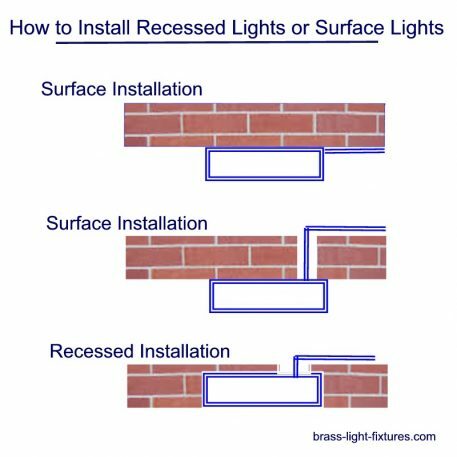 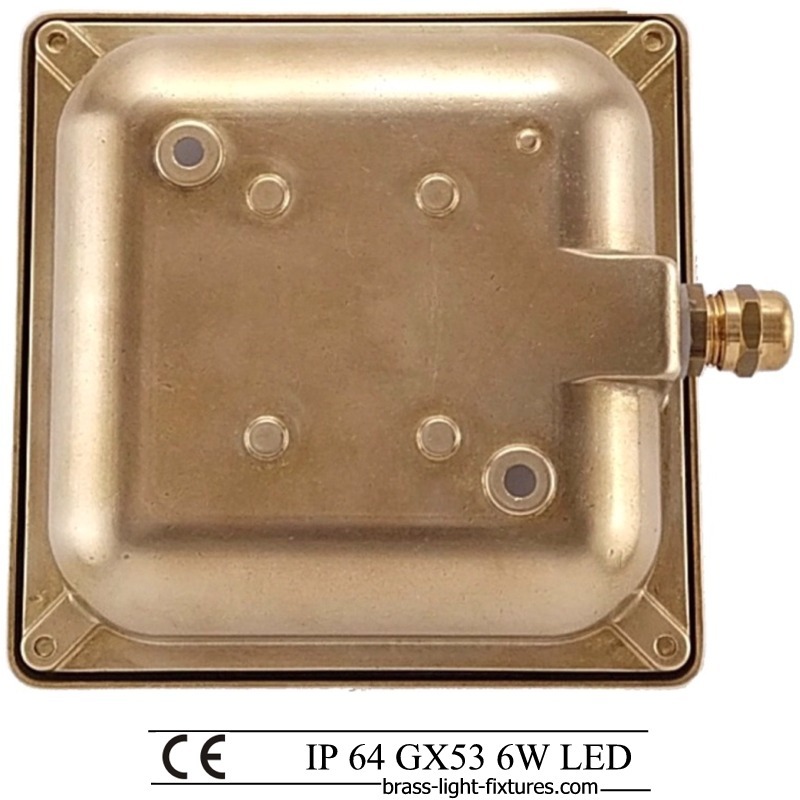 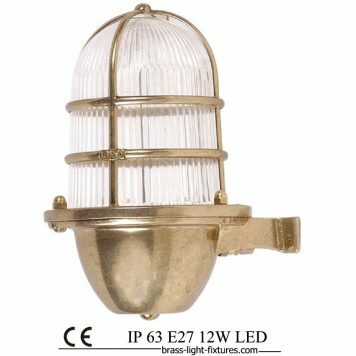 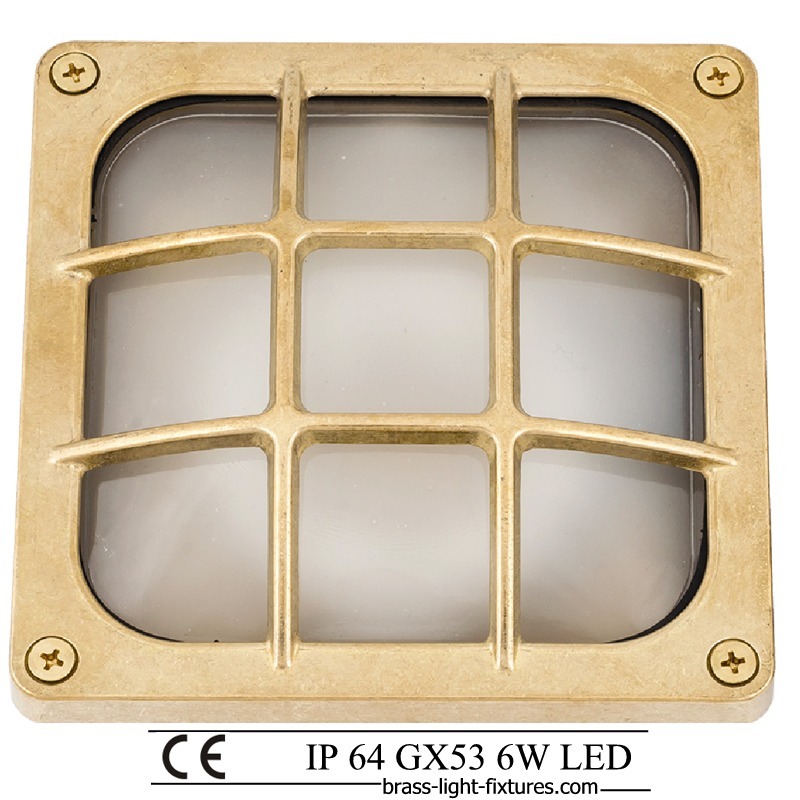 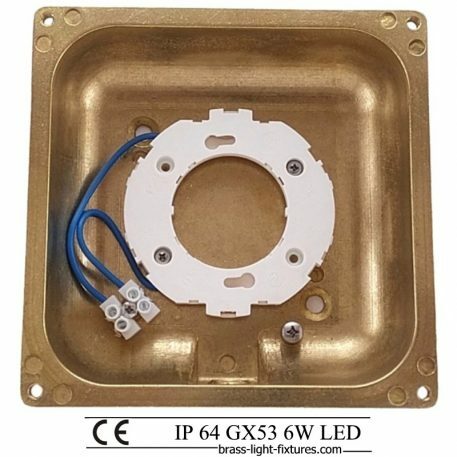 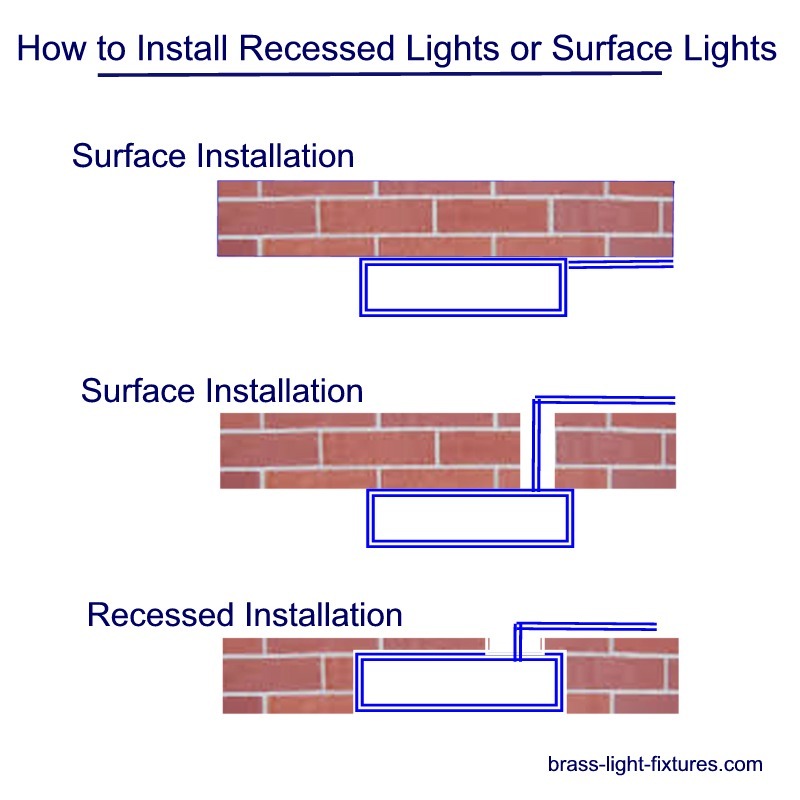 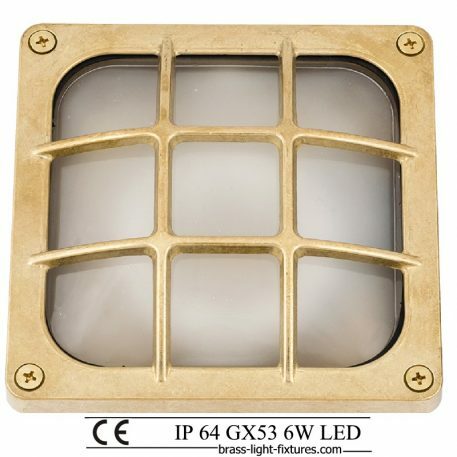 Ceiling and wall luminary made in brass, this reliable and economic fixture is used in many interior and exterior architectural projects.